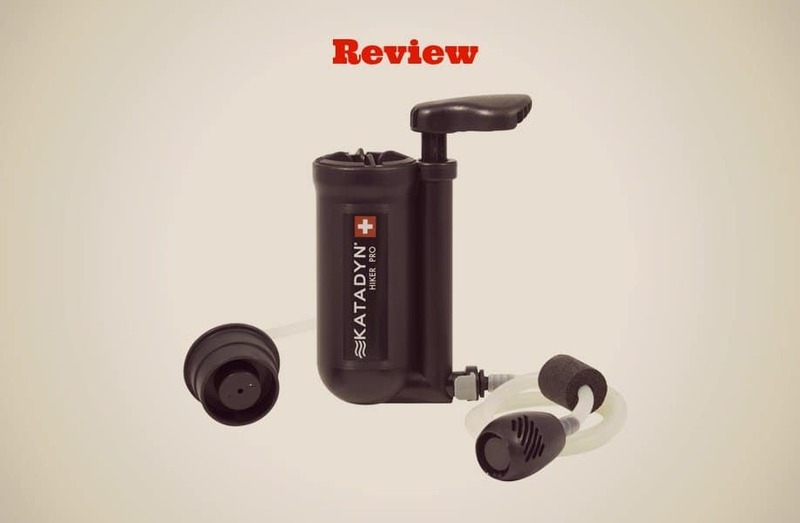 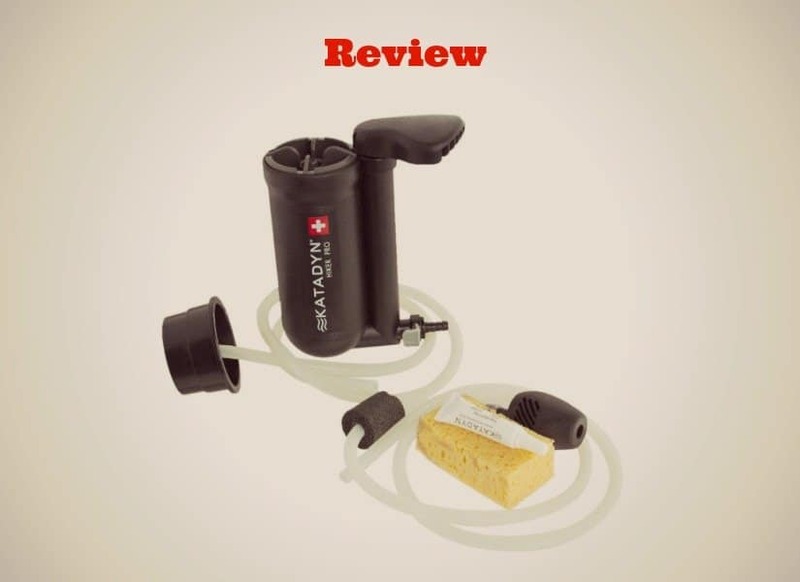 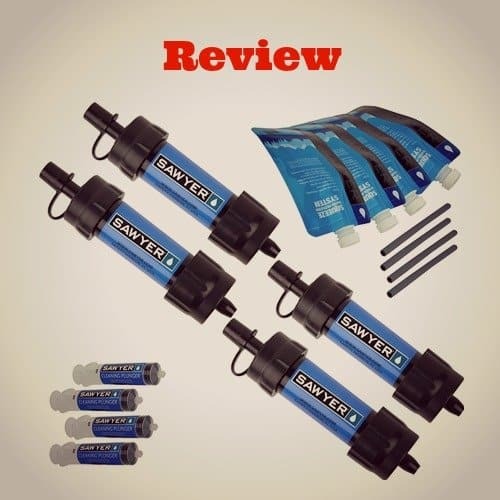 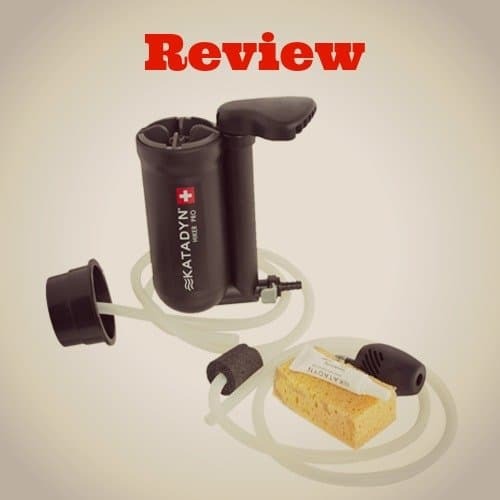 The Ultimate Sawyer MINI Water Filter Review: Does It Work? 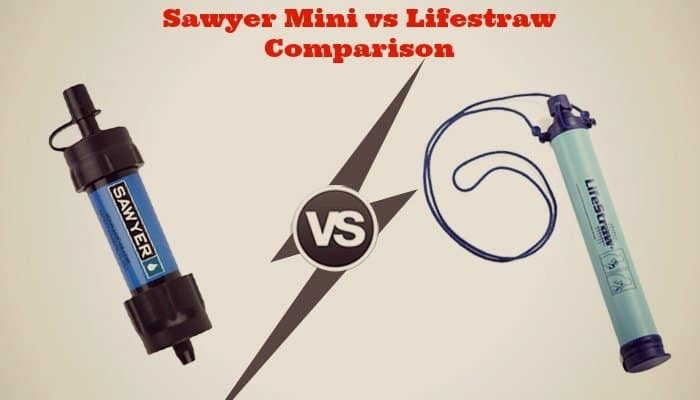 Sawyer Mini vs Lifestraw Comparison : Which Personal Filtration System Works Best? 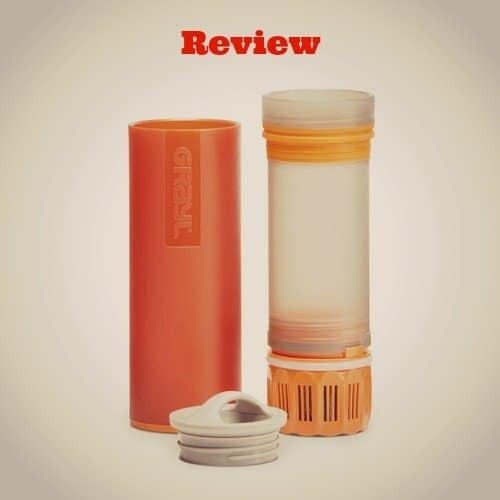 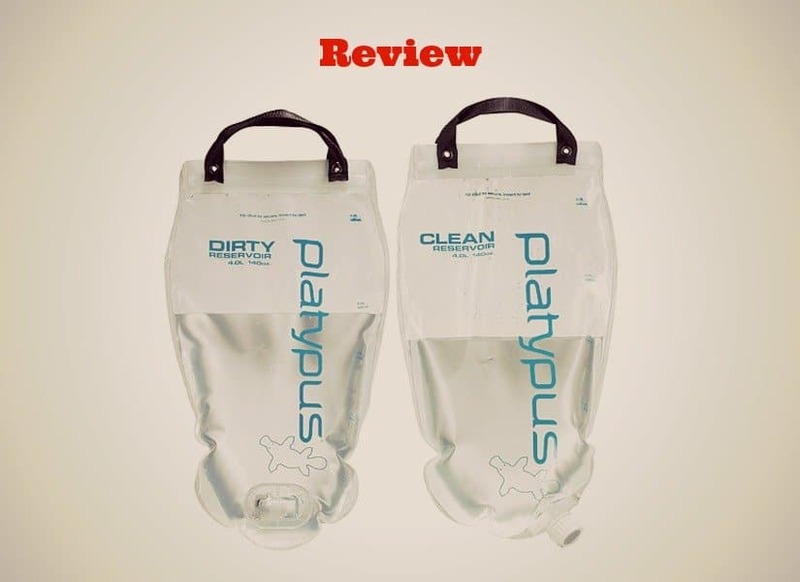 A Review of the Grayl Ultralight Water Purifier Bottle: Does it Work as Promised? 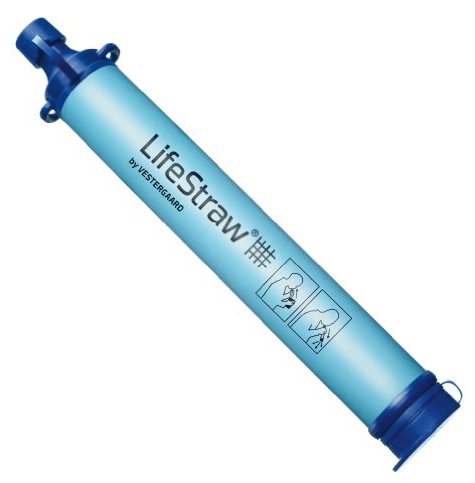 A Lifestraw Review – Does the Lifestraw Personal Filter Really Work? 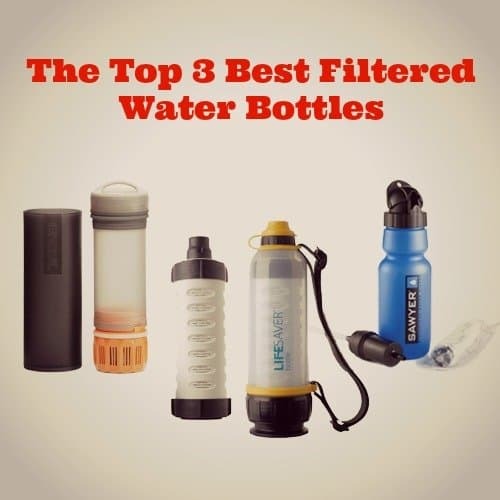 Top 3 Best Water Filters for Hiking – Stay Thirsty!